The online window for the National Eligibility Test (NET) December 2018 registration process will be closed on September 30. The admit cards will be available for download from November 19 and the results will be released on January 10, 2019. The UGC NET 2018 examination is scheduled to be conducted from December 9 to 23, 2018 in 84 subjects at 91 selected cities. It is held for eligibility for Assistant Professor Post only or Junior Research Fellowship (JRF) or both. The candidates can pay registration fee till October 1. From this year, NTA will conduct the UGC NET exam and instead of 3 papers, there will be only 2 papers – paper 1 and paper 2. It will be of 100 marks and will contain 50 objective type compulsory questions. The candidates who can qualify for JRF will be eligible to receive fellowship of UGC under various schemes. The validity period of the offer will be three years. Candidates can appear in the subject of their post-graduation only. 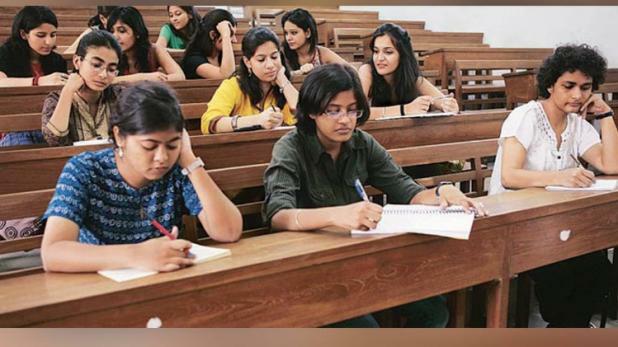 There is five per cent relaxation for OBC, Scheduled Caste(SC)/Scheduled Tribe(ST)/ persons with disability (PwD) category and transgender candidates who have secured at least 50 per cent marks (without rounding off) in Master’s degree or equivalent examination.